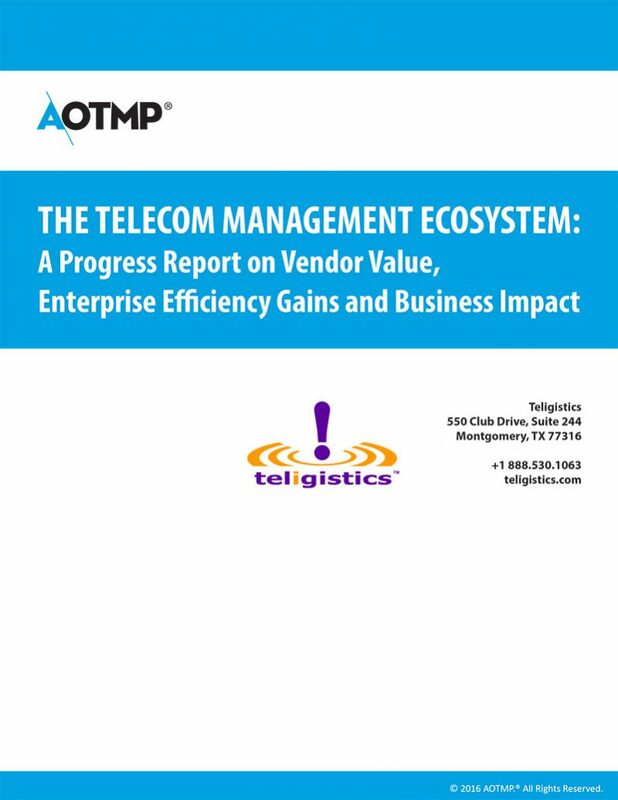 Know that you're getting the most value from your vendor, and not just your telecom service. It’s common sense to evaluate what value a new service or solution would give you, but less of an automatic to assess the vendor you want to work with in the same way. However, given the rapidly evolving telecom management industry and the emergence of new players and the slacking off maybe of established partners, there’s a lot to keep tabs on when determining the overall value you derive from the relationship. Evaluating your telecom vendor is increasingly important in this business environment, yet it can be unclear just what criteria should be used and how much of a factor external matters are.